London, 27 February: On International Polar Bear Day 2015, a new briefing paper by Susan Crockford reveals that behind the alarmist claims of environmentalists lies a conservation success story. Today is International Polar Bear Day 2015 and environmentalists will be marking the occasion with petitions, calls to action and alarmist claims about the threat to the very existence of these iconic animals. 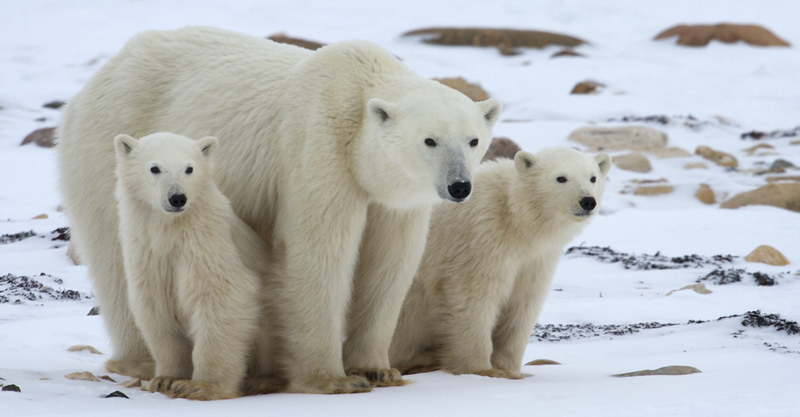 However, in a new briefing paper published by the Global Warming Policy Foundation, zoologist Dr Susan Crockford reveals that the long-term recovery of polar bear populations continues apace. In fact, the most recent official assessment did not identify any polar bear subpopulations that could be definitively said to be declining. Where data are sufficient to make at least a tentative assessment, populations are mostly stable or rising.